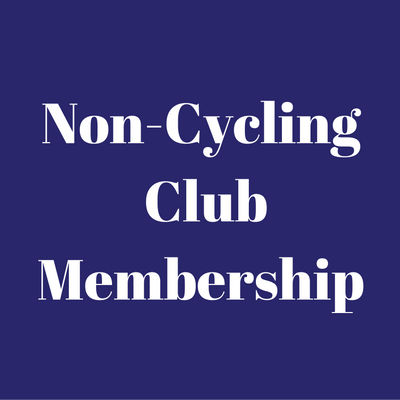 IMPORTANT NOTICE – All new members should complete the membership form. 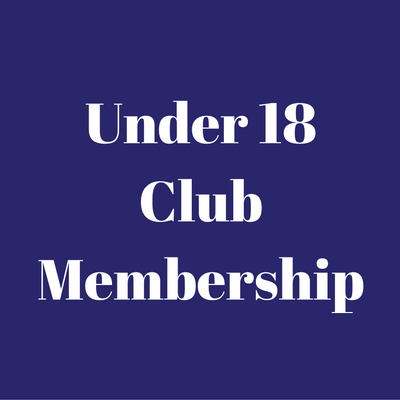 Select the link below, provide your details and post it to the membership secretary. 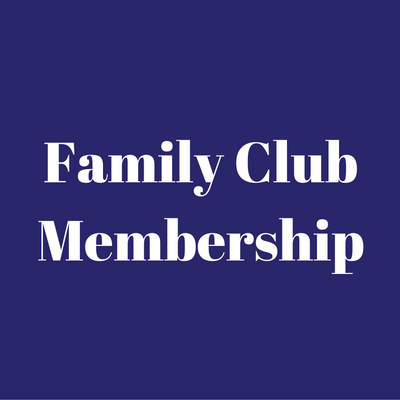 If you are enrolling children, please ensure that the parental consent section is completed.